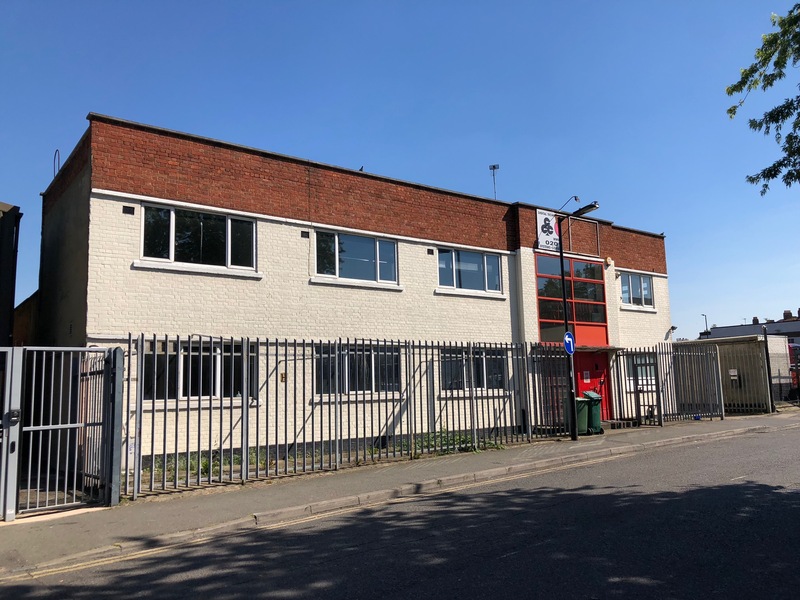 The unit is set predominantly on the ground floor with partitioned offices and kitchen on the first floor. The property benefits from existing racking in the warehouse, which can be removed by agreement. 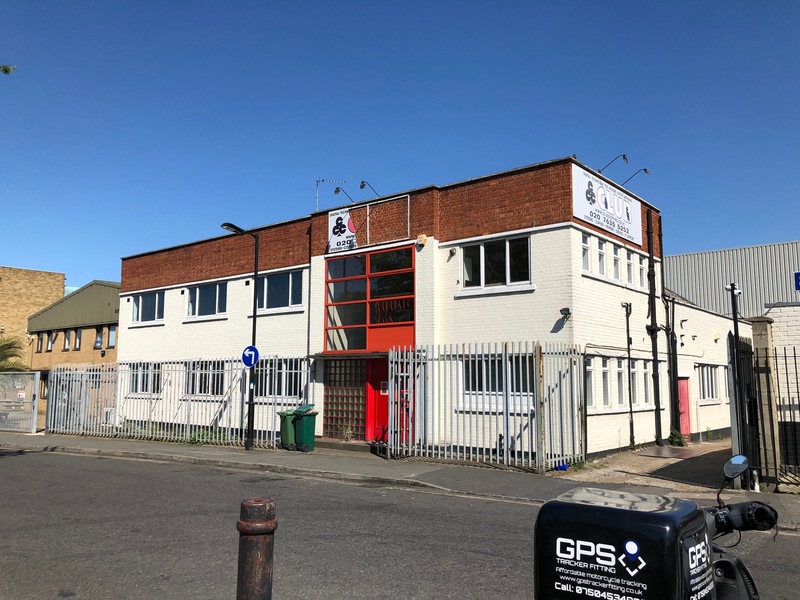 The property is located in the London Borough of Southwark on Sandgate Street, just off the Old Kent Road (A2) and is in close proximity to both South Bermondsey and Surrey Quays train stations. Many bus routes run along Old Kent Road providing good access into the City and West End to the north and into New Cross to the south. Lease Terms New short term leases available up to March 2019 with rolling development breaks thereafter.